EHP 20: Day 19 of 21 Days of Hope: My Recommended Book List! Books! Man I love them! 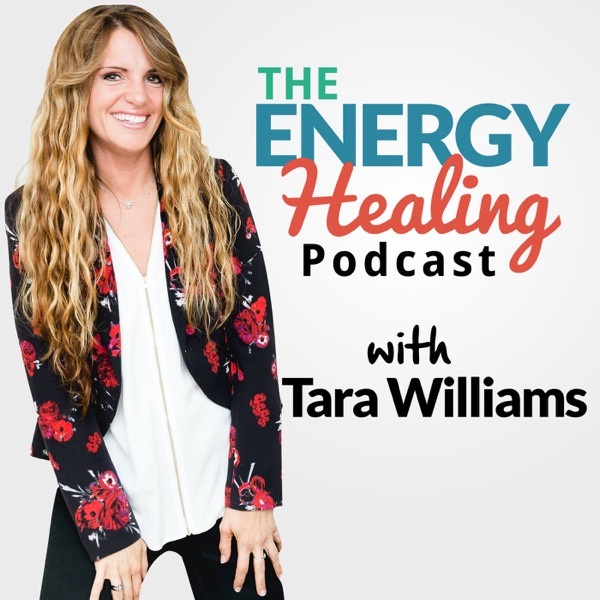 They change my world every day, so for this episode I'm sharing some of my favorites, the ones that have taught me a ton about energy work! If you can't write them down while you are listening, make sure to email me at Tara@TaraWilliams.com and I'll send the list to you! !